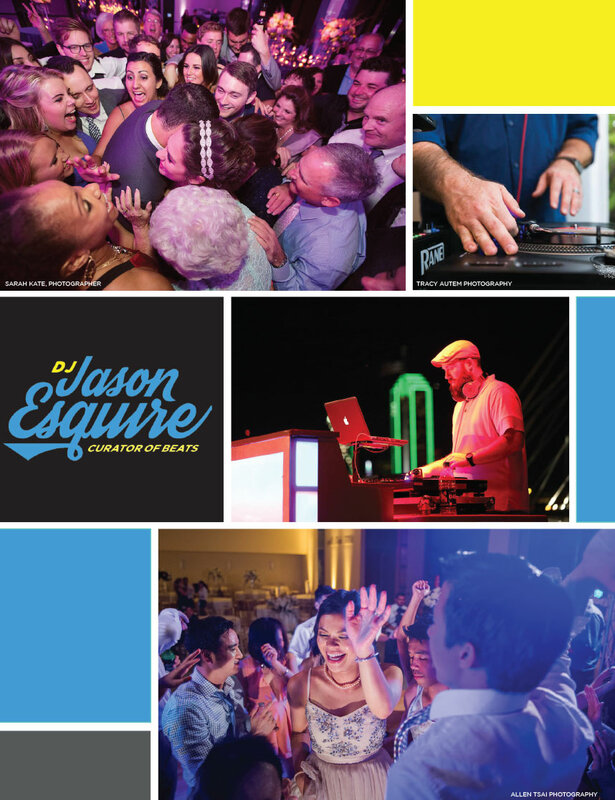 From the big entrance to the final dance, it’s an emcee’s job to make sure your reception flows smoothly and get people dancing, and DJ Jason Esquire is truly the best at both! Jason really desires to get to know each couple and help create an atmosphere that’s perfect for them as well as everyone who’s attending. With over 15 years of experience, we know Jason will make your reception one to remember! Visit his website to get all the deets, or give him a call at 214.991.7730. Cheers!